Welcome to my first interview with a baking business owner. This is something I wanted to add to the blog as I think it’s great to be inspired by people who have taken their passion and started to make money from it and it means that I can also help smaller businesses to get some more people looking at their great work! This week I have been speaking, or rather, emailing, Esther at Deluxury Cupcakes. I had the pleasure of virtually meeting on Twitter and we’ve been exchanging emails in order to bring you a little interview article. 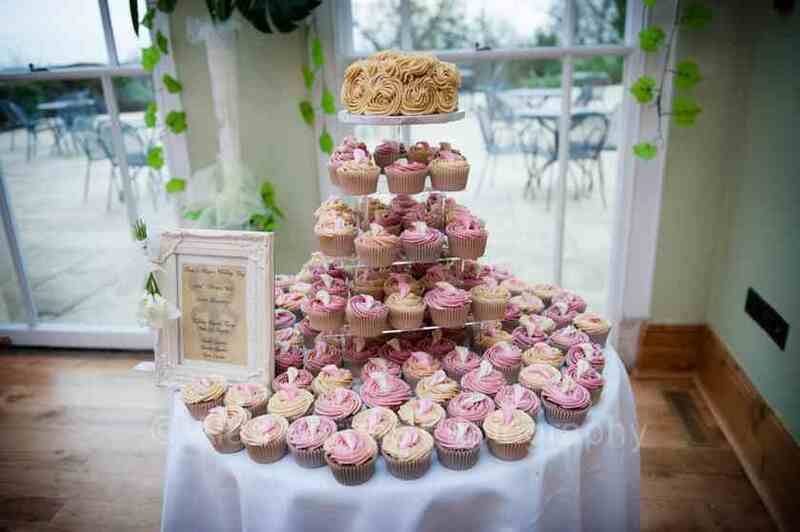 If you want to take a look at her marvellous creations before reading then do have a look at deluxurycupcakes.com – a lovely little pink website! I wanted to find out from Esther how long it took her to change her hobby into a business and let me tell you, this lady doesn’t waste her time! “I have been baking for 3yrs and 5 months now. 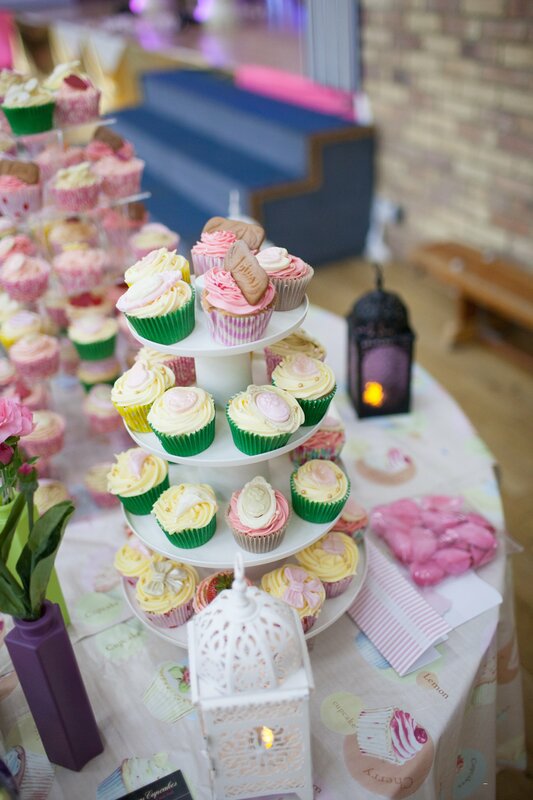 It was a hobby for about 6-7 months.” You can see by looking at her cupcakes that it was probably obvious that she just had a natural flair for making gorgeous little treats, although apparently her sister and close friends were the ones to persuade her to begin the business. I think that many of us who are really passionate about our hobbies hope that one day we will be able to make a living from them alone. When I asked if Esther hoped to do this with her business she seems quite relaxed and realistic about it. “Well… that’s the dream. A lot of my friends keep telling me am going to quit my job one day and focus on cakes. So I still await the epiphany on that. But doing markets and having a stall will be a great start.” Sounds like a great attitude to have I think! Looking at Esther’s website will give you a great overview of what she does already with simple and clear outlining on prices and services and she says that she is always looking to improve what she offers. “I am currently looking at e-shopping and how it can work for my business.” One exciting new event that is coming up for Deluxury Cupcakes in 2014 is a Bridal Shower cupcake class. I really liked the sound of this so I asked Esther to tell me more. “I know that most cupcake businesses have classes, but they are usually done in their shops, I wanted mine to be different and also interactive. A master class with a fun element. Instead of people/cake enthusiasts coming to my home, I will go to them and give them the experience. (Joke, laugh and have a little party with music etc). 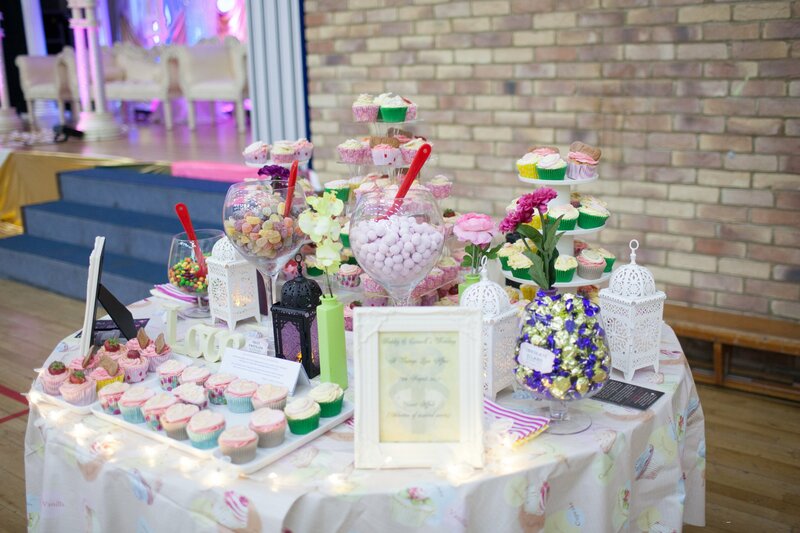 So I ran a competition at a Bridal Fair in September earlier this year, and we had a winner who is due to have her bridal shower next year.” Now I don’t know about you, but this sounds like such a fantastic idea, like a little cupcake party! Hopefully if this goes well, Esther will start rolling this out as a regular package too. So keep your eyes peeled! Esther made no secret of her love of the internet in helping her with her business “I don’t know what I would do without it… It’s been my Cake life saver for everything I own in my kitchen. From the Kenwood Mixer to fondant… all bought from the internet from cake suppliers.” She has also learnt a lot by actually just making cakes and running her business but also goes to cakes shows and other places to carry on learning more about where to go next with Deluxury Cupcakes. Esther’s favourite part of running her own Cupcake business is sharing her journey with her family “..they couldn’t be more proud of me.” It seems like having a good unit of friends and family is keeping her lovely little business going and I think a lot can be learnt from that. I asked her for one piece of advice for anyone who wanted to start a business in the baking market and this is what she said: “Never give up… don’t be afraid of competition and also stay true to your craft. 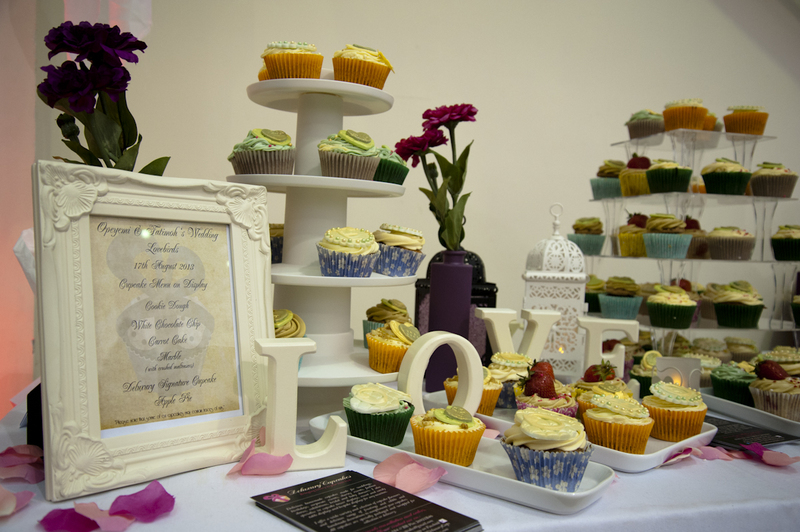 As you know the Cake Industry is a saturated one, but there’s always room for anyone.” Great encouragement for any of you thinking of starting to try to make money out of your bakes. I hope you’ve enjoyed this little insight into another baker’s world and it encouraged you to think about making the most of independent businesses. If you are running a baking company yourself and would like to be interviewed by the blog then please do get in touch and we can organise it together. 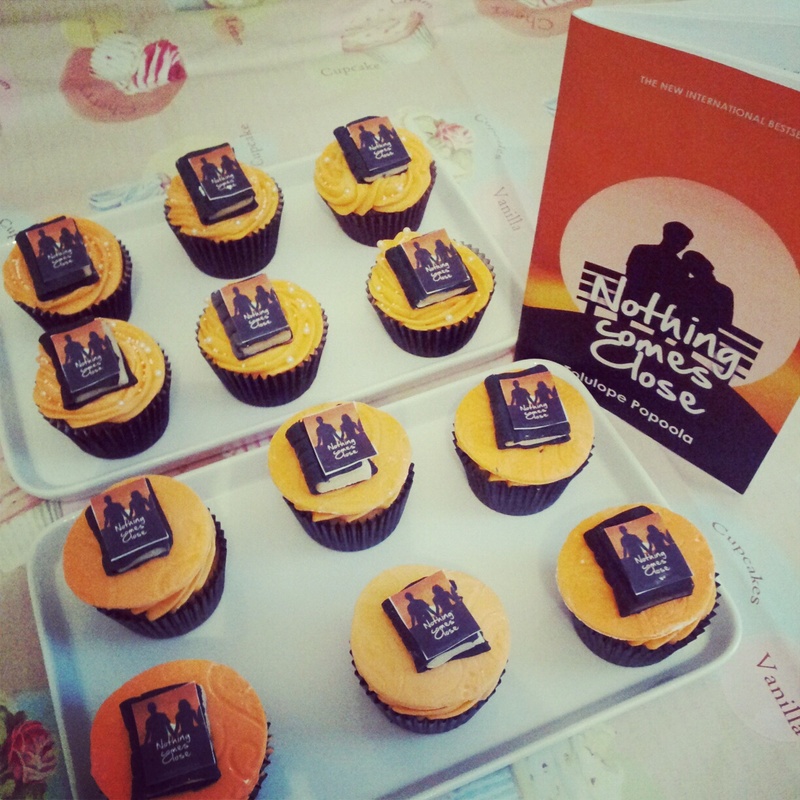 So a big thank you to Esther for sharing with us and good luck to her and Deluxury Cupcakes for the future!